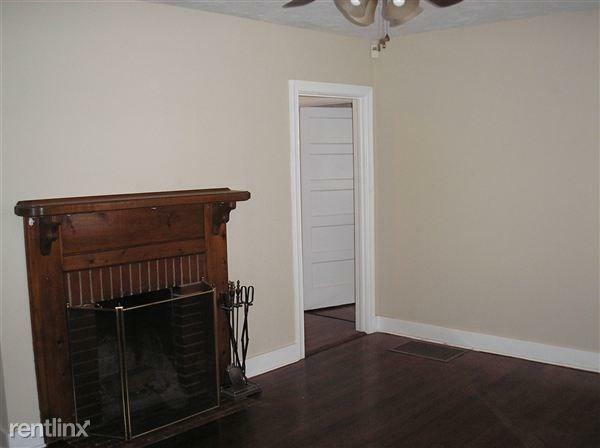 This is a 2 Bedroom and 1 Full Bath located in the Redd Heights subdivision. 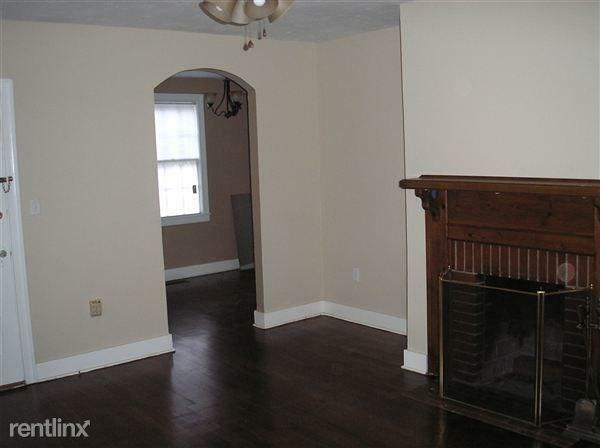 Home features outdoor storage, wood burning fireplace in Living Room, hardwood floors throughout, ceramic tile in the bathroom, screened Sunroom, Laundry Room and fenced backyard. Rent includes lawn care and trash pickup. 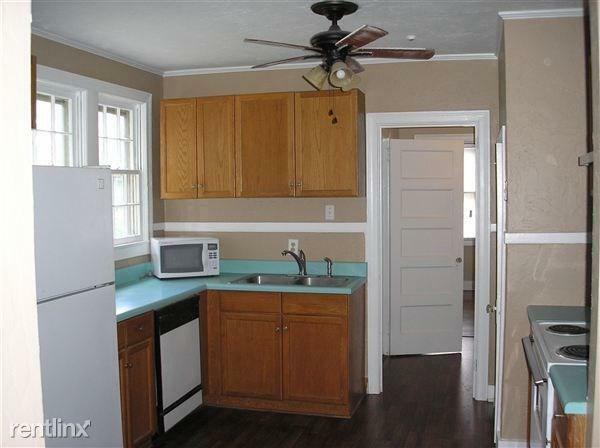 Appliances include: Washer, Dryer, Refrigerator, Dishwasher, and Electric Range-top Oven. 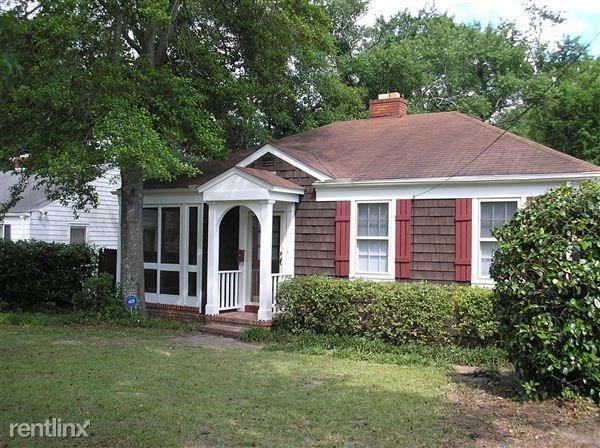 Short drive to close to Downtown Augusta hospital, restaurants, shopping, and entertainment. No pets allowed. Rent includes lawncare and trash pickup.